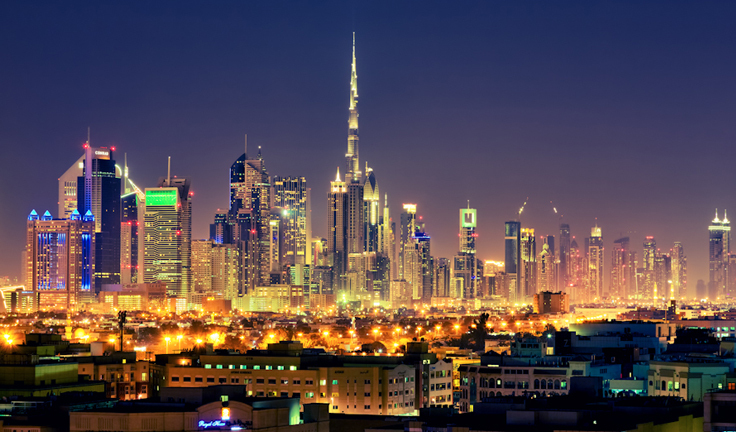 Lodging in Dubai is not a cup of tea, it is quite expansive to accommodate in Middle Eastern Dubai. 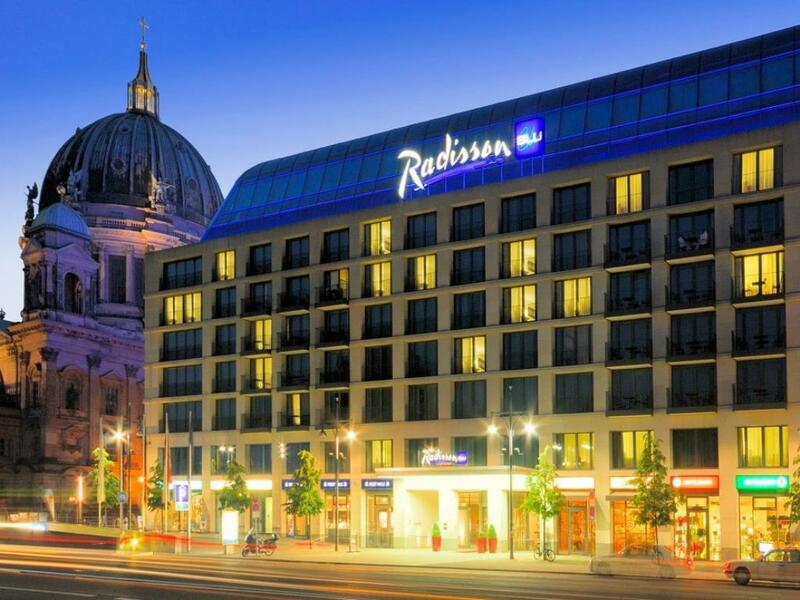 The most luxurious city with deluxe restaurants and comfortable living place for visitors. This is also true different reasonable options are also available in this city but stranger needs to research to find the best place to stay in Dubai. Eastern area is different from the western areas in accommodation as well. July and August are the cost-effective months to book any lodge in Dubai because these months are not recommended due to rising temperature. 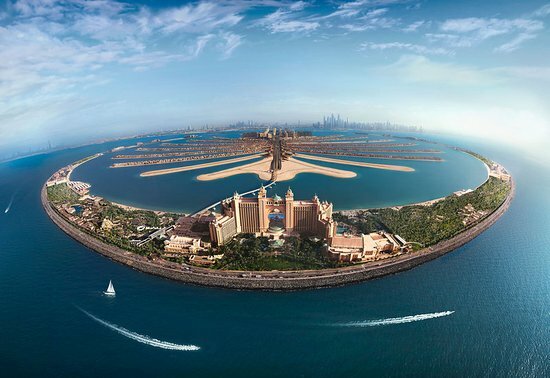 Budget effective and comfortable places to stay in Dubai city are Burj Dubai, Downtown, and the beach. This place is recommended for those people who have no money problem. This place is very near to the most attractive fascinations of the city. Radisson Blu Hotel, Dubai Waterfront is the most visited destinations in Downtown Dubai. The area of this town is full of restaurants, Hotels, clubs, and bars, located very near to the beach, Dubai Mall and many more attractions. You can get well-furnished apartments within the one-minute distance from all beauty of Dubai city. 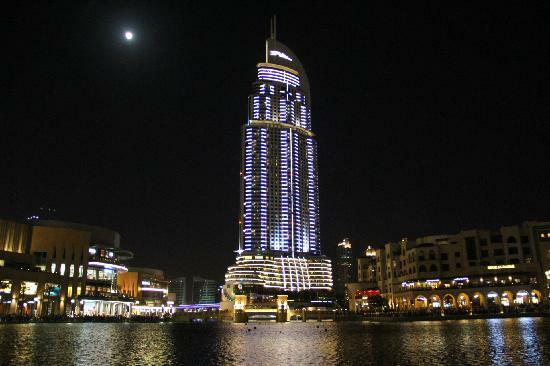 You can enjoy the perfect scene of Burj al Khalifa from this restaurant. Most recommended the restaurant in Dubai where you can get a private booking to secure your emotional moments. 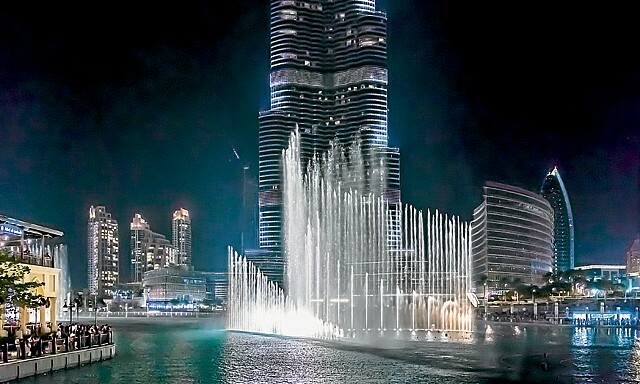 You can see Water dancing with colors from this place, Dubai fountains are just in front of it. This place is highly luxurious with level service. In the beginning, this is just a hotel with a small menu and view of the lake. But now this is the best romantic place, especially for new married couples. Most amazing location just near to Dubai Mall & souk al Bahar. Fun and Inexpensive Things are also available in Dubai. White sand beach with warm water, great location to stay if you want to enjoy the seaside and beach area. On Jumeirah, you are available with the variety of restaurants like Burj al Arab and Madinat Jumeirah complex. 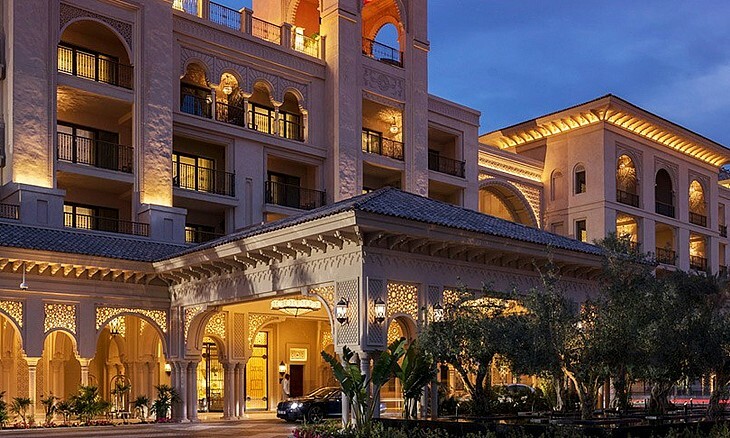 Madinat Jumeirah complex provides all the local and traditional stuff. Only 20 minutes required to reach Jumeirah Beach. 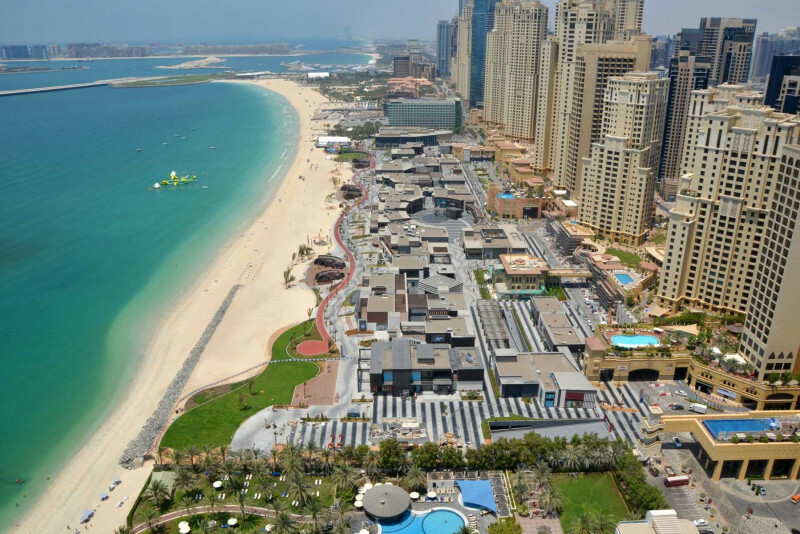 The name represents its identity, one and only hotel in Dubai which provide private beach area. You can get perfect photo backgrounds from here. 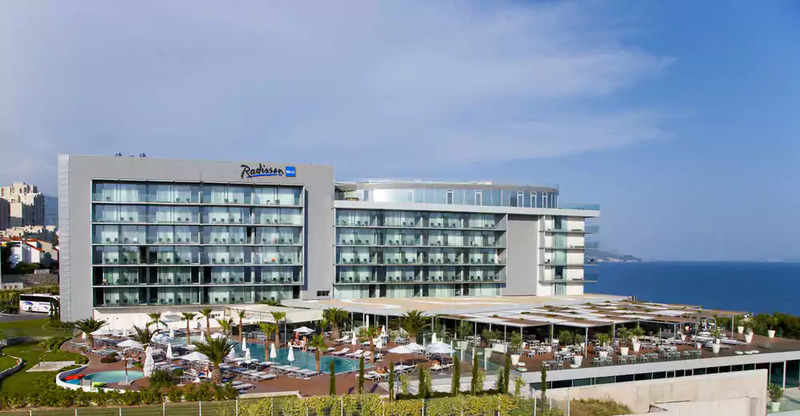 This hotel is designed according to the culture of Italian fashion, dramatic views spread all around. You have maximum dining options and a beautiful dreamy view of the fountain. Luxurious restaurant, provide service according to the current season. Best view of Dubai Skyline in seconds, romantic sitting and dreamy view of Burj al Khalifa.